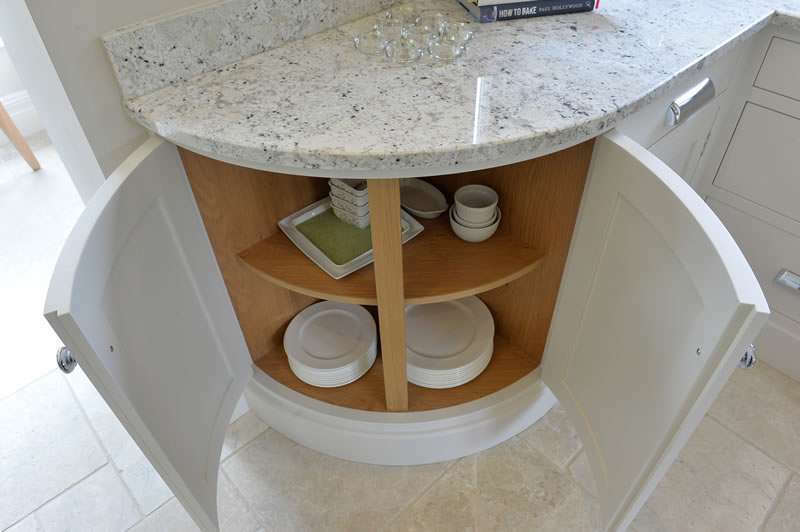 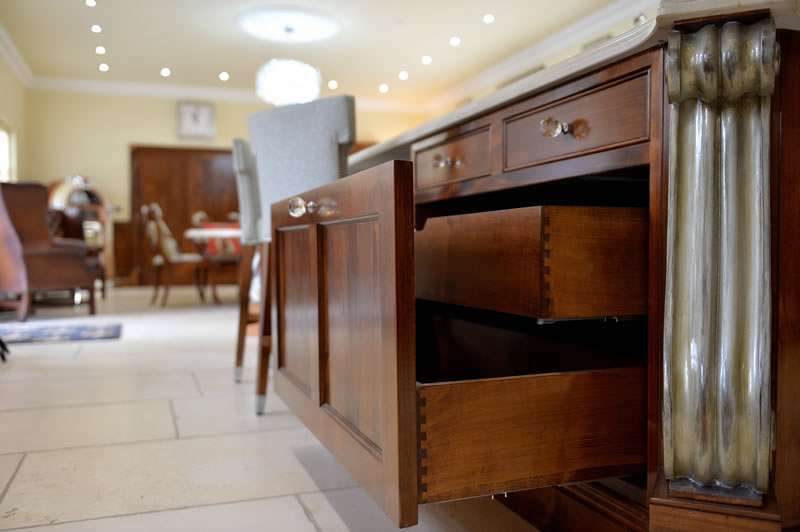 From The Rich Dark Hues Of Walnut And The Light Shades Of Maple To The Warm Colours Of A Hand Painted Kitchen, Each Piece Of Furniture Manufactured From Our Bespoke Range Can Be Hand Made For You In The Materials And Style Of Your Choice. 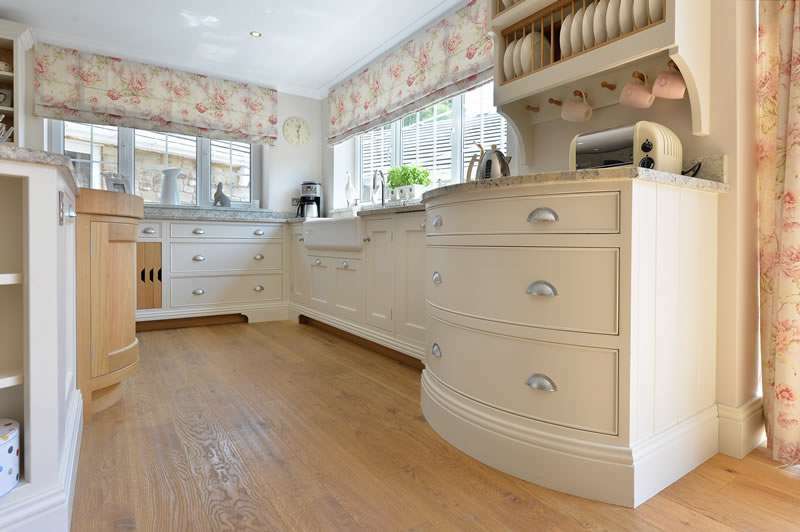 We Offer A Wide Range Of Furniture To Suit All Home Styles And Design Aspirations. 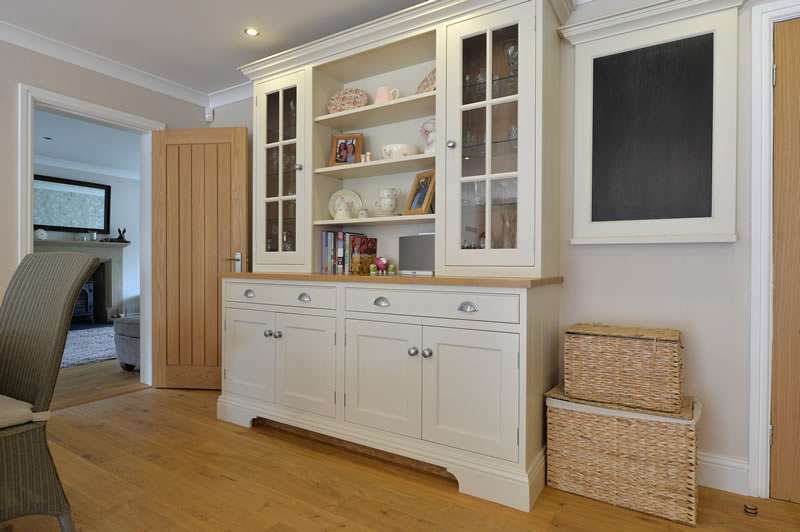 Hand Painted Furniture Remains At The Forefront Of Design Whether It Be For Traditional Or Contemporary Rooms. 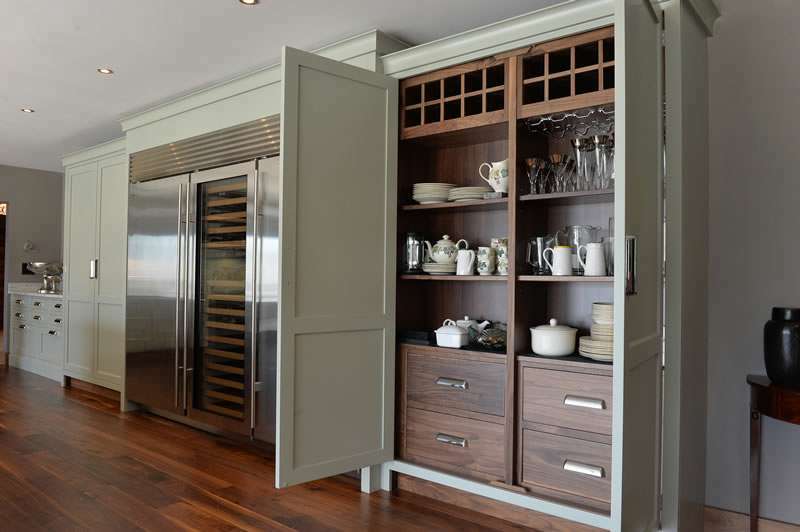 This Style Suits Both Penthouse Apartments And Country Homes. 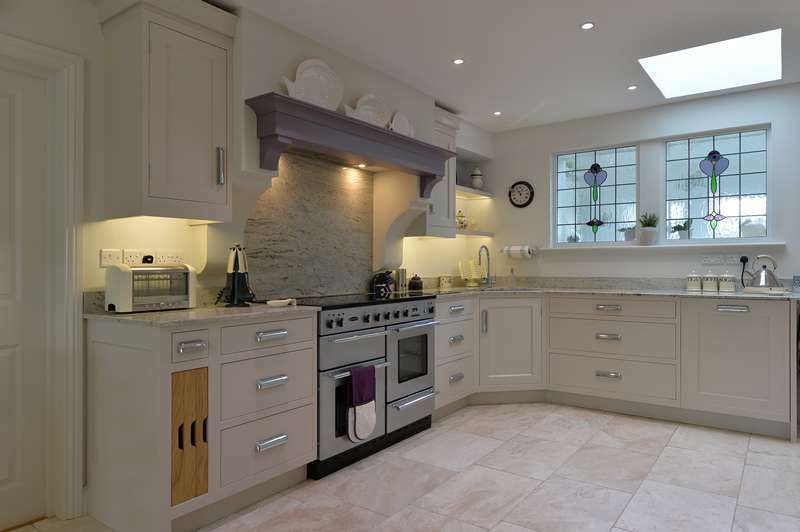 With An Unlimited Palette Available Your Hardest Decision Will Be Choosing Which Colour Suits You And Your Home. 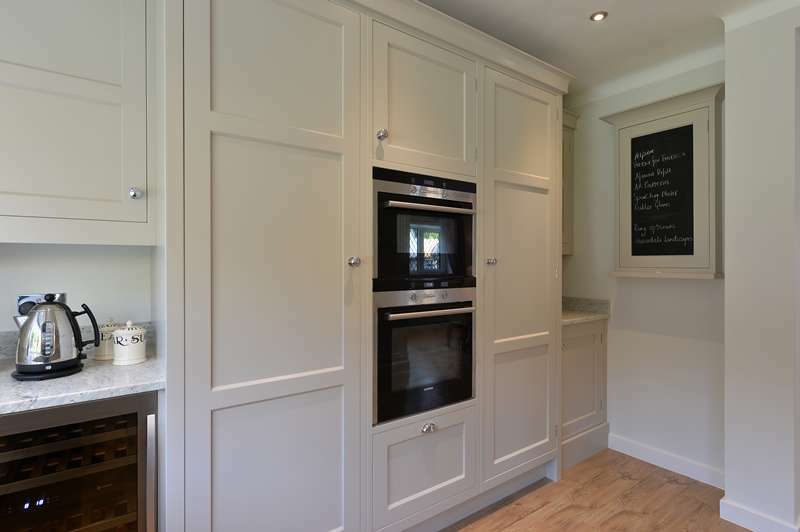 Mixing And Matching Timbers With Hand Painted Furniture Allows You To Create Another Dimension Within Your Home. 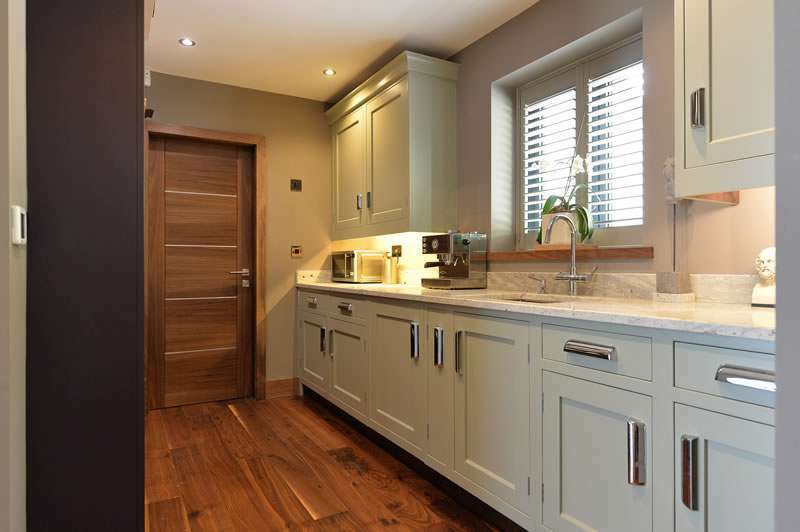 Combine The Rich Colours Of Walnut With Chocolate Leather Handles To Enhance Your Room. 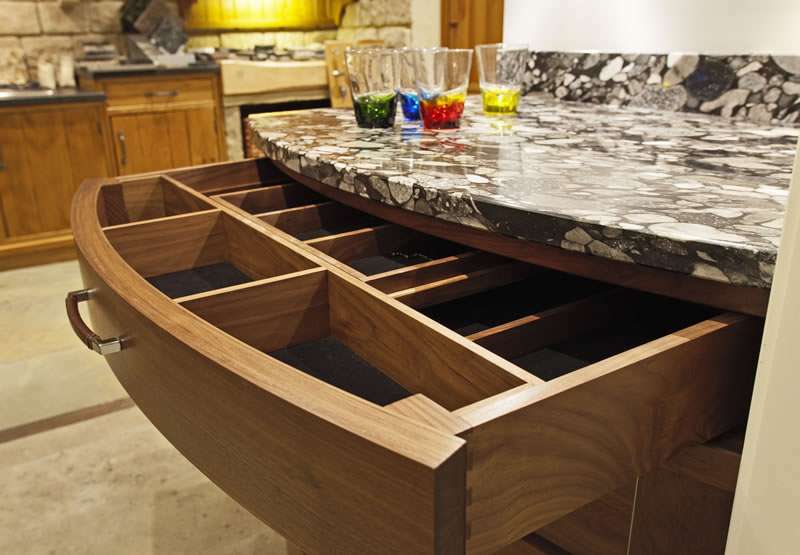 Other Timbers Of Course Can Be Used To Add Depth And Interest. 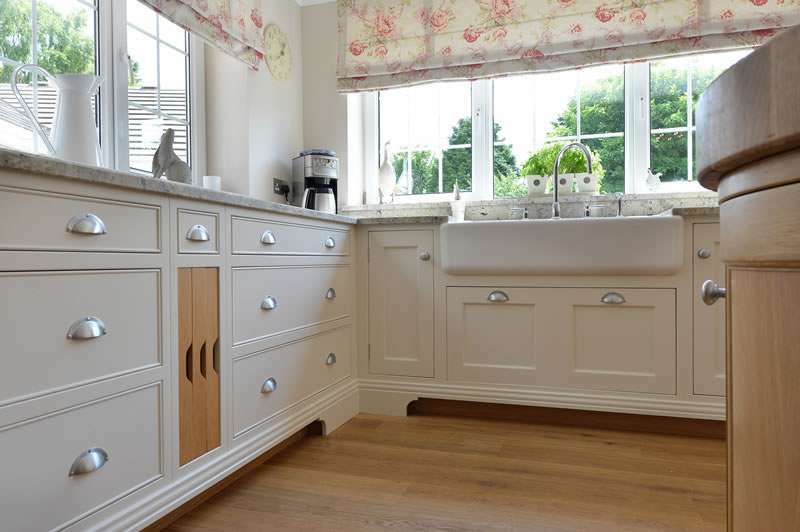 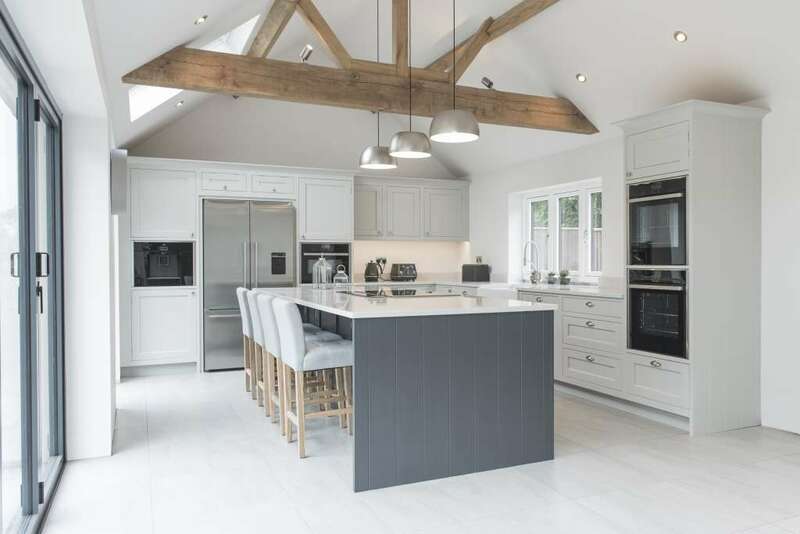 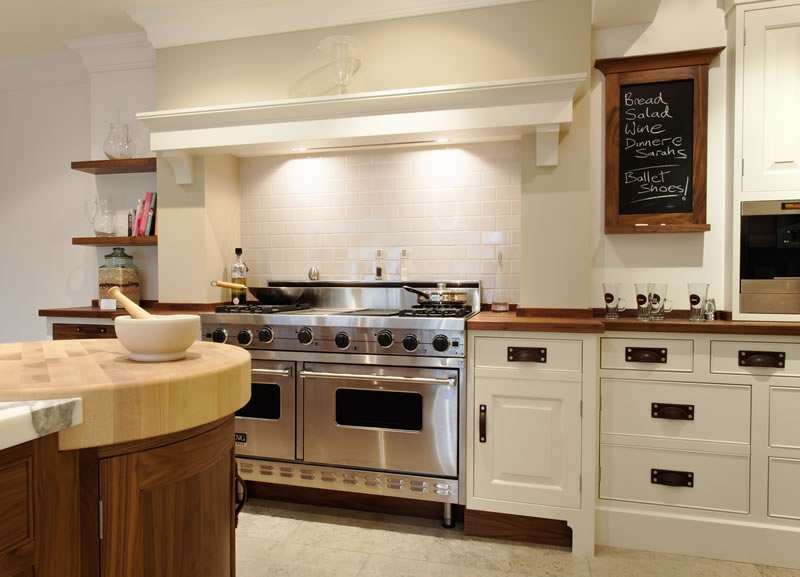 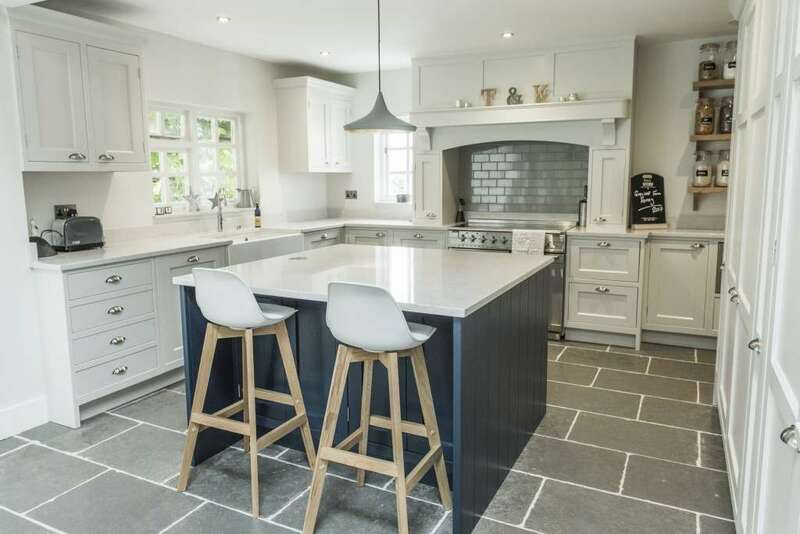 Truly Personalised Kitchens Made With Carefully Selected Timbers Combined With Curved Cabinets, Hand Carved Corbels And Pilasters Create A Unique Heart Of The Home. 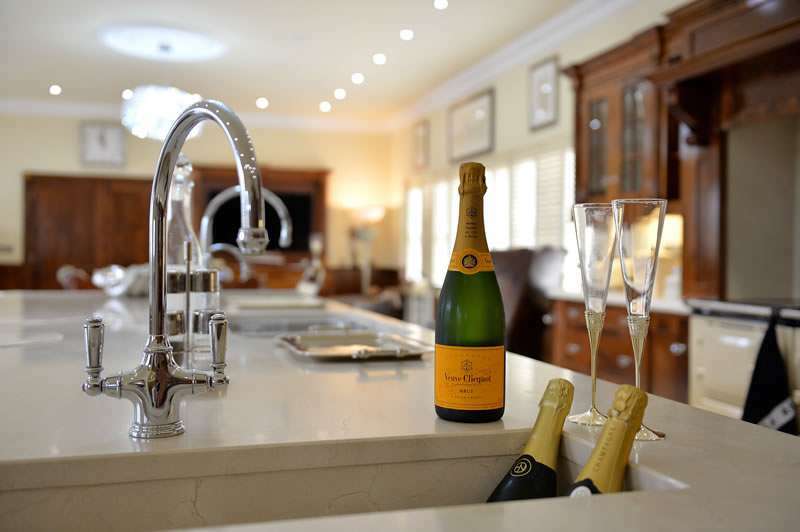 Add In Champagne Sinks, Chandeliers And Crystal Knobs To Establish A Truly Luxurious Environment. 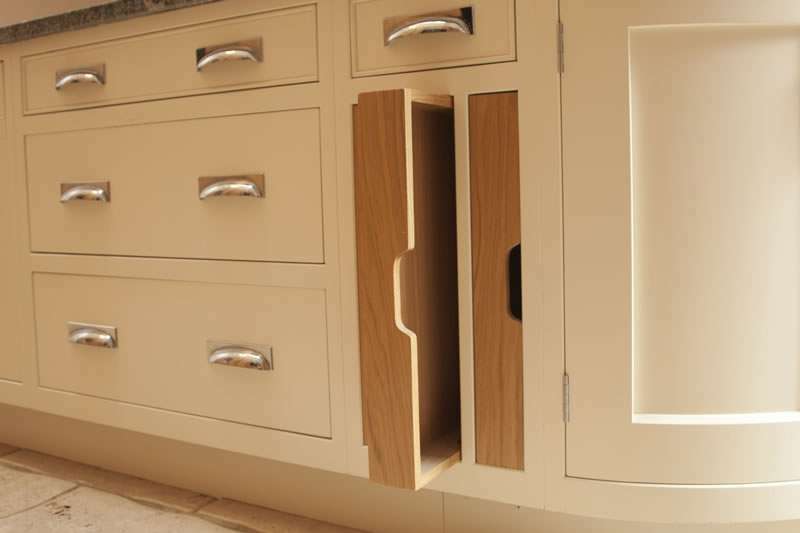 Ktchns Bespoke Can Help Make Your House A Home That Works To You.